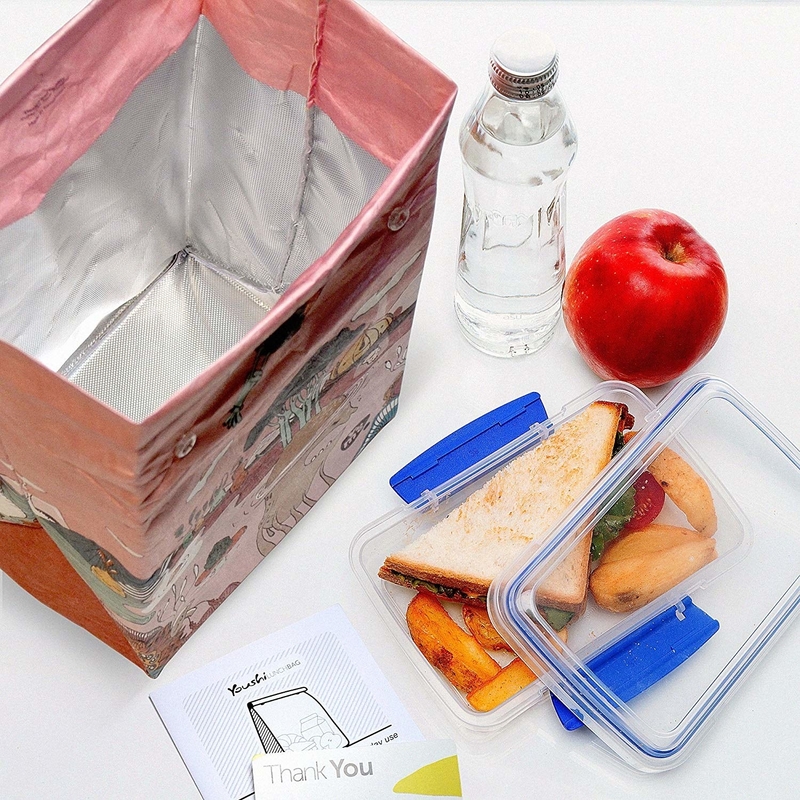 Stop being a ~snooze~ chef and get some better kitchen products! 1. A Harry Potter-branded spatula so you can rep your house while cooking up a meal fit for the Start-of-Term Feast. Get the Gryffindor, Slytherin, Hufflepuff, and Ravenclaw spatulas from Williams Sonoma for $10.36. 2. A fancy butter dish that sure beats what you were using before — literally nothing. 3. A vibrant cleaning wand you'll feel like a wizard wielding while zapping the dirt off all your glassware. 4. A pair of beautiful serving utensils that just look ~agate~! 5. A damn fine pie pan perfect for making a cherry pie worthy of the Double R Diner. 6. A monstera slotted spoon sure to ~leaf~ you speechless. 7. A bright spatula that will make you smile every time you see it. Get it from Amazon for $5.95 (also available in seven other shapes). 8. A sharp-looking cactus cutting board you'll never desert. 9. And a cactus serving tray you'll really make a *point* of using when guests are over. 10. A set of beautiful knives that you'll teal-ly love. Get a 14-piece set from Amazon for $34.98 (also available in red or black). 11. A ~spoOoOoky~ skull bottle opener to help when you're dying to get a drink. Get it from Williams Sonoma for $13.56 or something similar from Amazon for $6.63. 12. 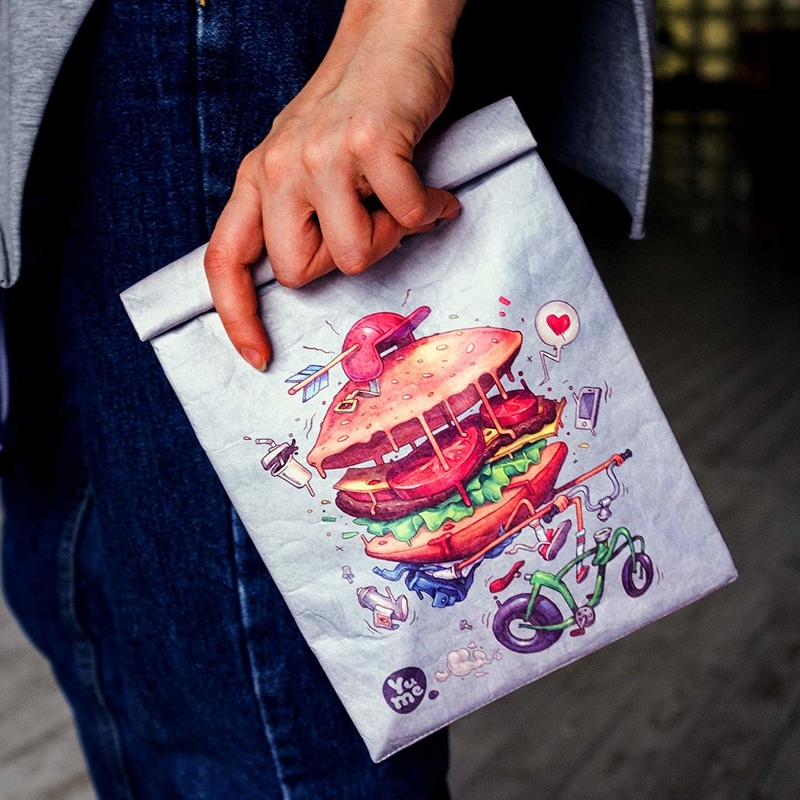 An insulated lunch bag that'll be a ~wrap~ on your search for the perfect incentive to finally bring your lunch to work. Get it from Amazon for $21.30 (available in six designs; see more design options here). 13. A pint glass everyone will think is just peachy. 14. A rabbit pizza cutter and a fox ice cream scooper that're an Aesop's fable waiting to happen. Get the rabbit pizza cutter and fox ice cream scoop from Anthropologie for $28. 15. An oven mitt letting your guests know you've made everything yourself (in case the cat hair didn't clue them in). Get it from Amazon for $12.99 or ModCloth for $15. 16. A whale strainer that decidedly takes up way less space than the aquatic mammals they're based on. 17. A doggone adorable whisk and an amewsing cheese grater for anyone who considers boring cookware a ~pet~-peeve. 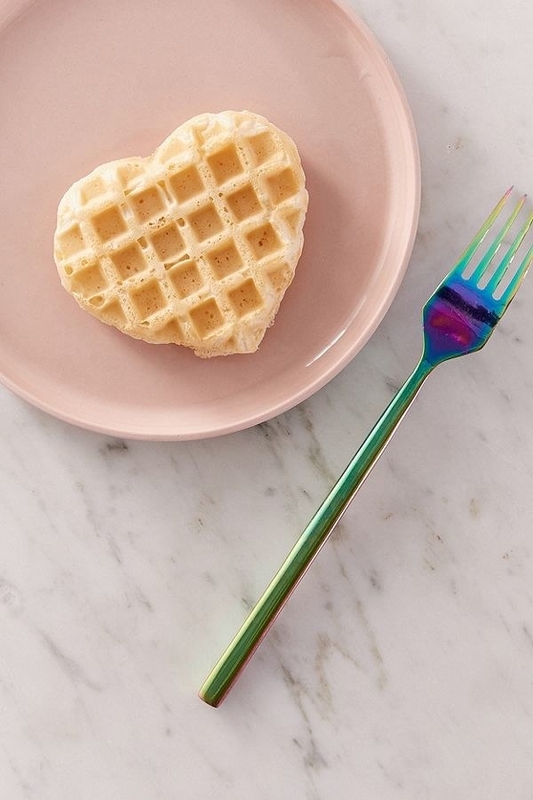 Get the dog whisk and cat grater from Anthropologie for $16. 18. A witchy steam releaser that will helpfully hold your spoon over your bubbling cauldron. 19. A set of flamingo measuring cups so you can have a ~leg up~ on your baking peers. Get a four-piece set from Jet for $32.50. 20. A set of rainbow stacking containers that will help you save a hue-ge amount of space. Get a 12-piece set from Amazon for $24.49. 21. A little mice card holder to properly identify your well-curated cheese plate. 22. A dishwasher magnet that will let you know whether your roommate remembered to run it. This will prevent future fights that might turn you to the dark side. Get it from Amazon for $11 (also check out the Ron Swanson version). 23. A simply dino-mite taco holder here to keep all your fillings inside the shell, where they belong. 24. 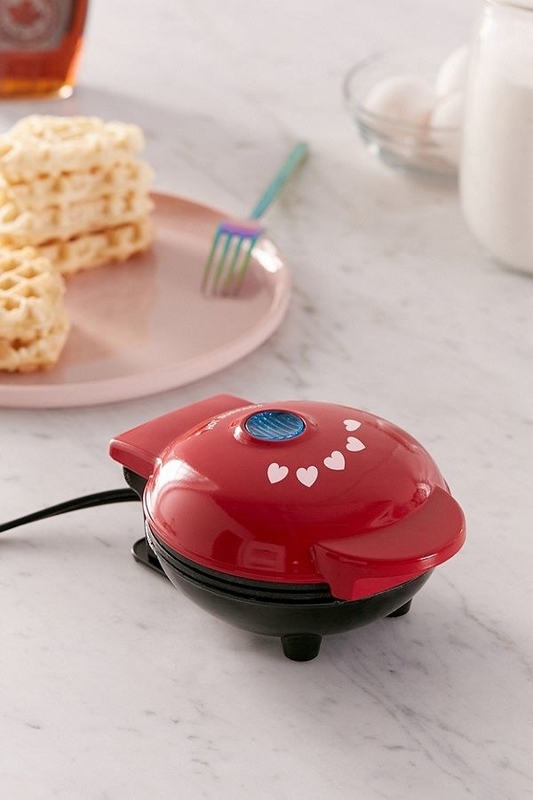 A itty-bitty waffle maker that spits out heart-shaped treats for you and your loved ones. 25. A punny kitchen towel you need to ~seed~ to believe. Psst, you can order this for pickup and save money on shipping, because we both know you go to your local Target like once a week. Get it from Target for $3. 26. A pair of ceramic floral knives to help with your blossoming cooking skills. Get them from Walmart for $19.88. 27. A set of checkered flatware you'll be racing to buy before it's too late. Get a 12-piece set from Urban Outfitters for $39. 28. A 19-piece kitchen set from BuzzFeed's Tasty that will make cooking feel a lot more fun. Get it from Walmart for $39.76. 29. A three-in-one slicing tool to take on apples, mangoes, cucumbers, pears, and anything else that needs a a good slicing, dicing, or coring. 30. A Pixar slow cooker that, like their movies, will make you cry at the end because the food is so good. Get it from BoxLunch for $30.03. 31. And a fancy cookbook stand for anyone who makes a big to-do about breaking out the recipe book. Get it from Walmart for $17. Never let anyone say this about your kitchen again.